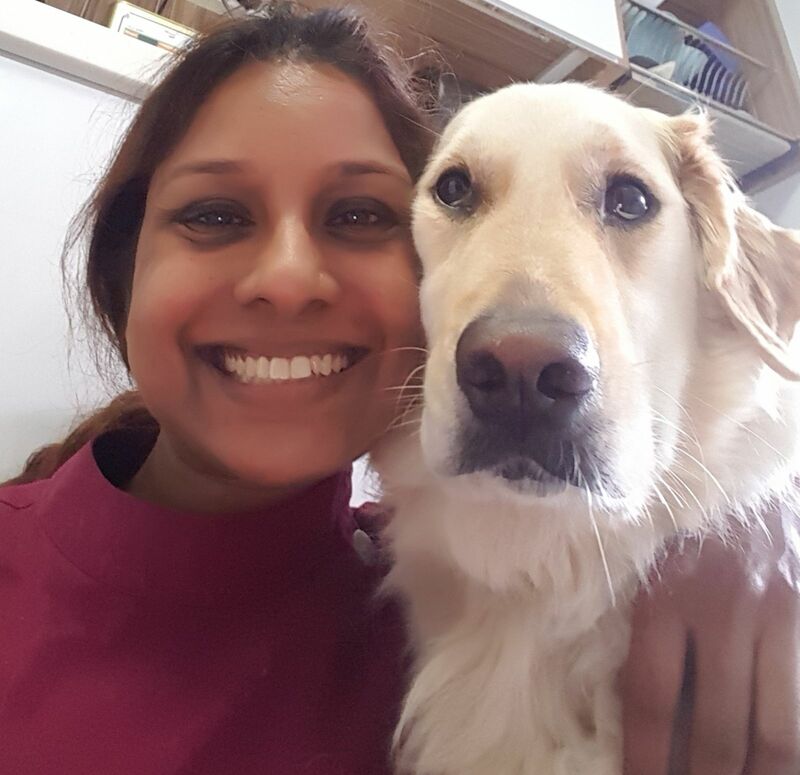 Dr Anushya Raja graduated with a Bachelor of Veterinary Science (Honours) from the University of Queensland. She also has a Bachelors of Life Sciences from NUS. Dr Anu has worked with the local veterinary authority. She made the switch to private practice and is now happy to be treating your pets at Stars Veterinary Clinic. She is an avid learner and thinks it is important to keep up with the latest research in the various areas of medicine and surgery, so as to provide the best care for her patients. With a keen interest in soft tissue surgery, she is looking at doing further studies in this area. Dr Anu shares her home with Bruno, a rescue Singapore Special, a former patient who she adopted. She loves drinking coffee and reading novels.